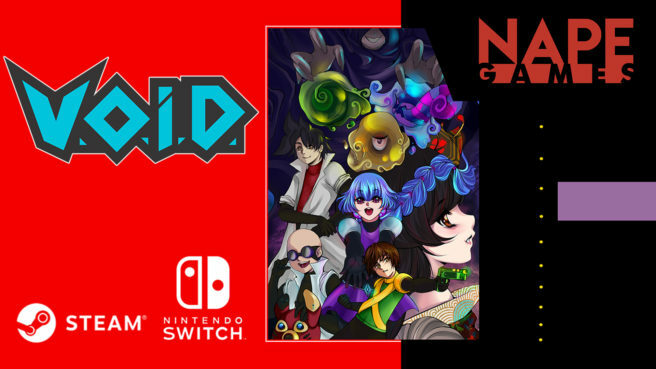 Publisher JanduSoft and developer Nape Games will be bringing V.O.I.D. to the Switch eShop on February 28, the two companies have announced. The side-scrolling action adventure game will be sold via the eShop. V.O.I.D. is an all-new side-scrolling action adventure game! Taking the best aspects of the 8- and 16-bit era classics, and transforming them with modern tech & fresh mechanics, into something new and exciting! V.O.I.D. can be pre-ordered on the eShop before launch at a 15% discount. More: JanduSoft, Nape Games, V.O.I.D.